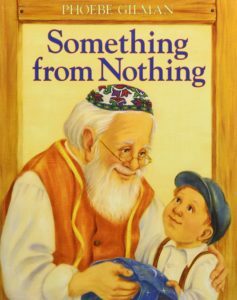 We’ve compiled a reading list that focuses on Jewish history, customs and culture and can be used in classrooms and libraries. 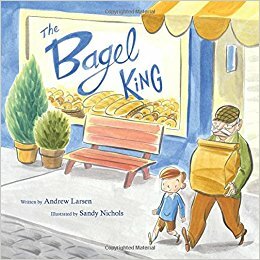 Every Sunday morning, no matter the weather, Eli could count on Zaida to bring bagels from Merv’s Bakery. But one Sunday, Zaida didn’t come. This meant Eli had no Sunday morning bagels. And neither did Zaida’s friends, who had been receiving their own weekly deliveries from Zaida. Will they all go hungry for bagels on Sunday? Or is there something Eli can do? Joseph’s grandfather made him a beautiful blanket when he was a baby, but now it’s frazzled and worn, and Joseph’s mother says it is time to throw it out. Joseph doesn’t want to part with his special blanket, and he’s sure that his grandfather can fix it. Sure enough, Grandfather miraculously alters the blanket into useful items again and again. 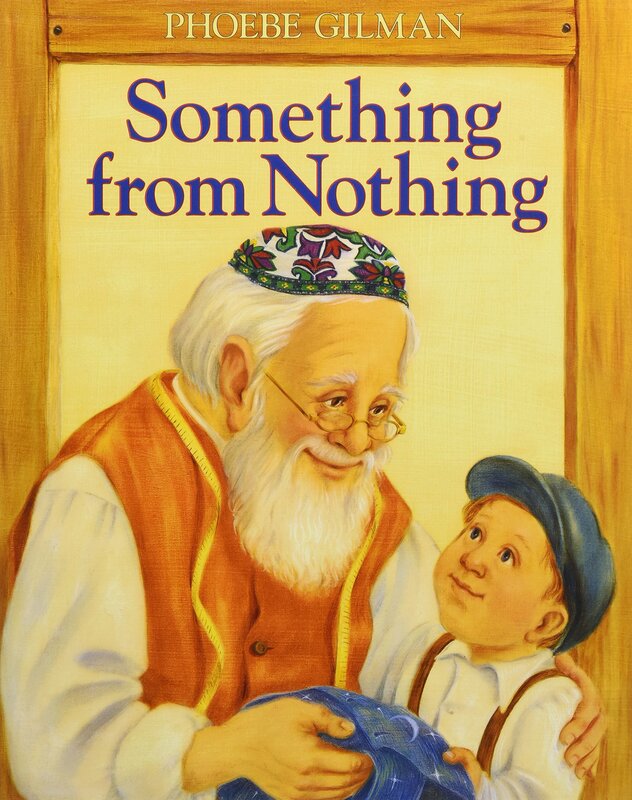 But when Joseph loses the final item, even Grandfather can’t make something from nothing. But maybe Joseph can? 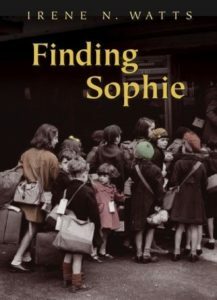 Sophie Mandel was only seven years old when she arrived in London on the first Kindertransport from Germany. 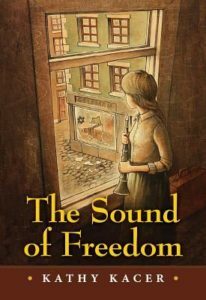 She has grown up with a friend of her parents, a woman she calls Aunt Em, and despite the war and its deprivations, she has made a good life for herself in England with her foster mother. She has even stopped thinking about the parents she left behind. 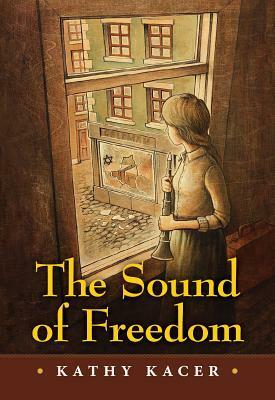 Now the war is over, and 14-year-old Sophie is faced with a terrible dilemma. Where does she belong? 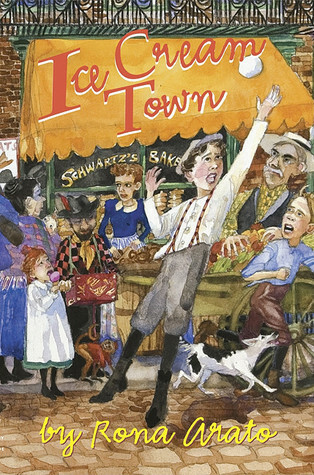 Sammy has learned to live by his wits on the voyage from Poland to the Jewish immigrant community that is to be his new home in New York City. It is here he discovers that the vibrant, noisy streets of New York are alive with challenge — even more of a challenge than his new school. Will it be Sammy’s wits, or his beautiful singing voice that will keep him out of trouble in the games of stickball in the rough-and-tumble streets? 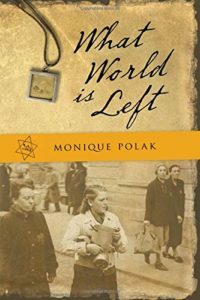 It’s 1936 and life is becoming dangerous for the Jews of Krakow. When Anna and her father barely escape from a group of violent thugs, it becomes clear that the family must leave. But how? There seems to be only one possibility. Bronislaw Huberman, a world-renowned violinist, is auditioning Jewish musicians for a new orchestra in Palestine. If accepted, they and their families will receive exit visas. Anna and her grandmother boldly write to Huberman asking him to give Anna’s father an audition, but will that be enough to save them? It is 1947 and Yankee fever grips the Bronx. 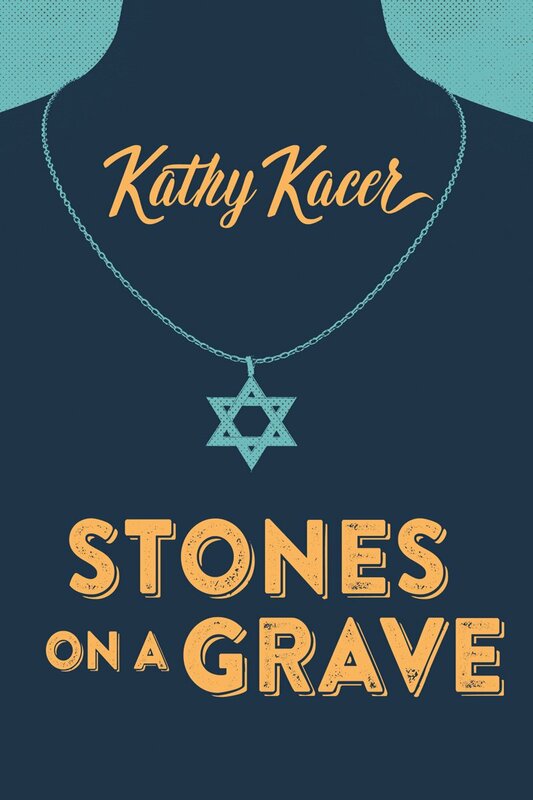 When Joey’s mother dies, he is sent to live with his mother’s estranged family. Joey is whisked away to Brooklyn. Though it’s just across town, it might as well be a different world. 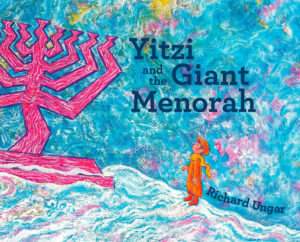 His grandfather, his aunt Frieda, and his 10-year-old cousin Roberta are not only white, they are Jewish. Joey knows nothing about Brooklyn or Judaism. The only thing that’s constant is the baseball madness that grips the community. 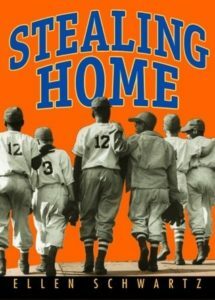 Sixteen-year-old Raina is expelled from her Manhattan private school and sent to live with her aunt in Toronto. 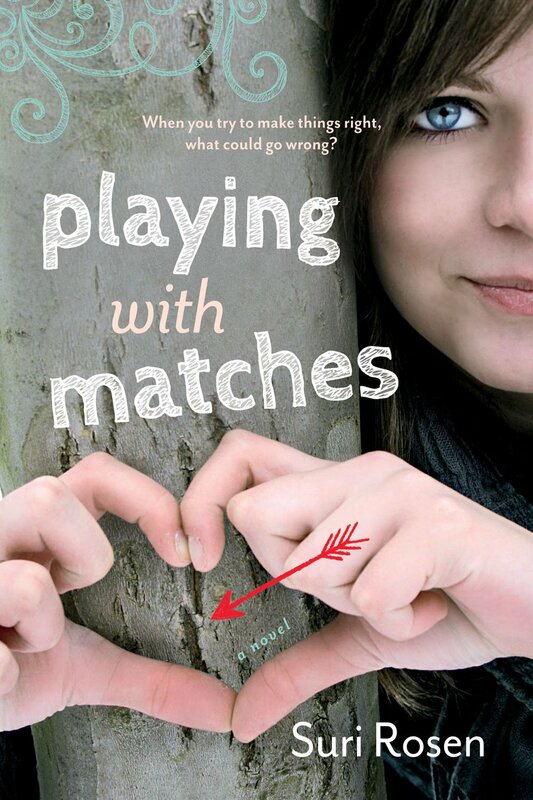 In a tight-knit Jewish community, Raina finds she’s good at one thing: matchmaking! As the anonymous “Matchmaven,” Raina sets up hopeless older singles, but her double life is catching up with her! 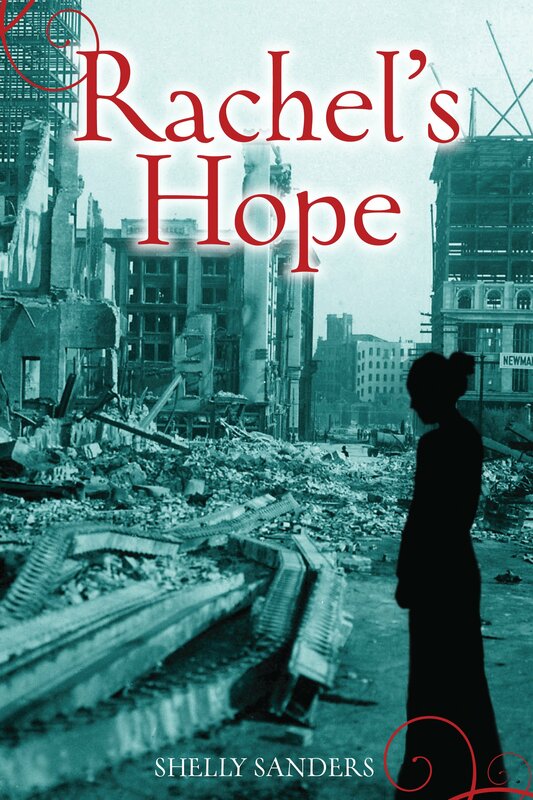 A heartwarming story about a girl finding happiness for others and redemption for herself. Rachel Paskar and her remaining family members have finally made it to the safety of San Francisco. 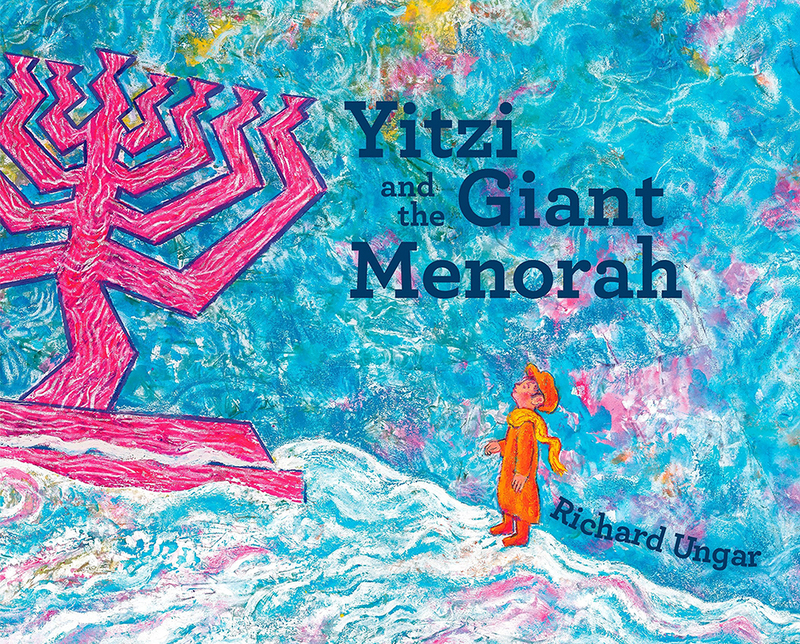 No longer facing persecution because she is a Jew, Rachel confronts different challenges. 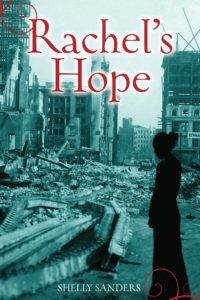 Nothing, however, will stop her from following her dream to be a journalist — not even the great San Francisco earthquake. But will Rachel ever see her childhood friend, Sergei, again? After the orphanage where she lives burns down, Sara follows clues about her parentage to Germany. 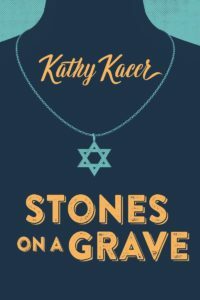 There she learns about her Jewish heritage and, with the help of an English-speaking German boy, she discovers the facts of her mother’s brief existence and faces the horrible truth about her father. 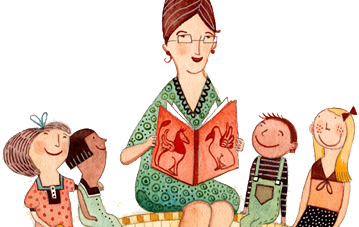 Ultimately, the knowledge she gains opens up her world and leads her to a deeper understanding of herself. A pampered child used to having her own way, Anneke Van Raalte lives outside Amsterdam, where her father is a cartoonist for the Amsterdam newspaper. 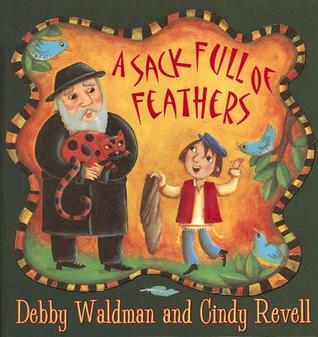 Though Anneke’s family is Jewish, her religion means little to her. Anneke’s life changes in 1942 when the Nazis invade Holland, and she and her family are deported to Theresienstadt, a concentration camp in Czechoslovakia. On the 10th anniversary of the publication of Hana’s Suitcase, the beloved story now in a new book with over 60 pages of added materials. 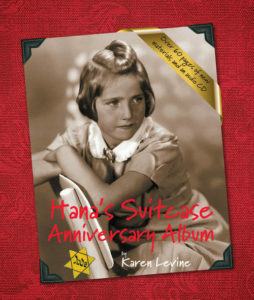 In 2000, a suitcase arrived at a children’s Holocaust education center in Tokyo, Japan, marked “Hana Brady, May 16, 1931.” The center’s curator searches for clues to young Hana and her family, whose happy life in a small Czech town was turned upside down by the invasion of the Nazis. After surviving the Holocaust, 11-year-old Rachel Landesman, her mother and sister have boarded the Exodus, a dilapidated vessel smuggling 4,500 Jewish refugees risking their lives to reach Palestine and safety. 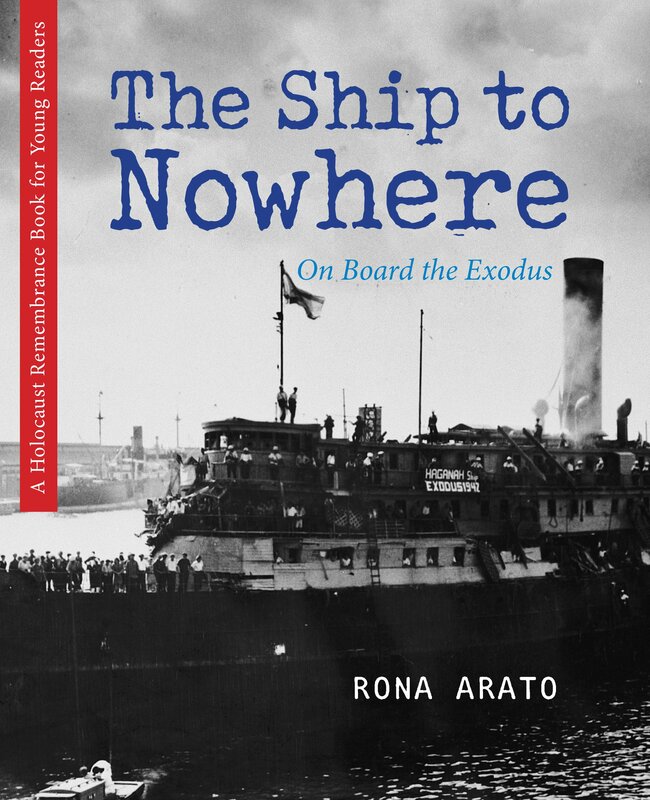 Rachel and the other refugees refuse to give up hope when warships surround them. Their fight, and the worldwide attention it brought, influenced the UN to vote for the creation of the state of Israel.